Traffic near Bayfair. 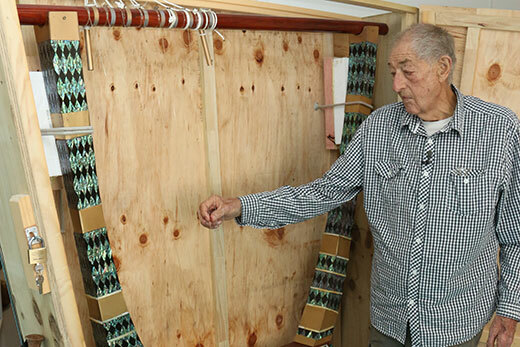 Photo and video by Bruce Barnard. 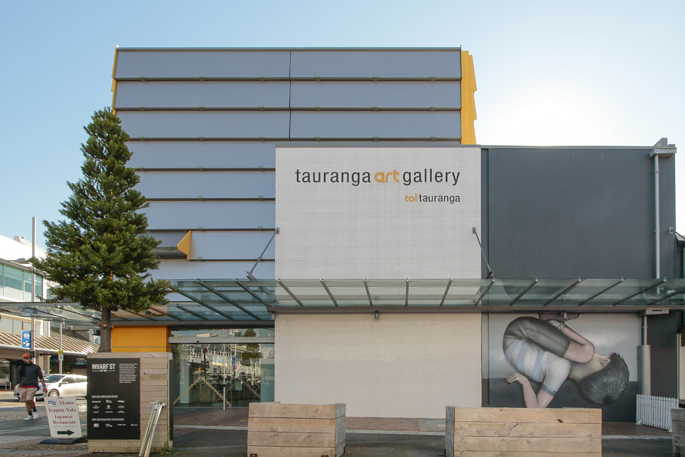 Traffic throughout Tauranga is at a gridlock this afternoon. A number of motorists have reported heavy traffic on either side of the city, with wait times of up to an hour or more in certain areas. 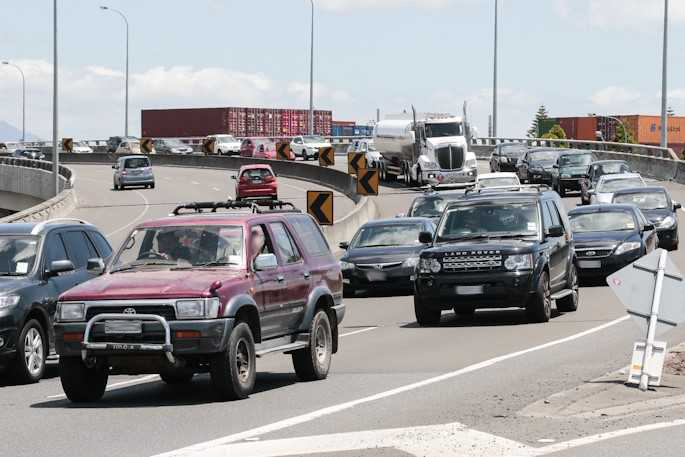 One motorist travelling on State Highway 2 says traffic is at walking pace through Te Puna. 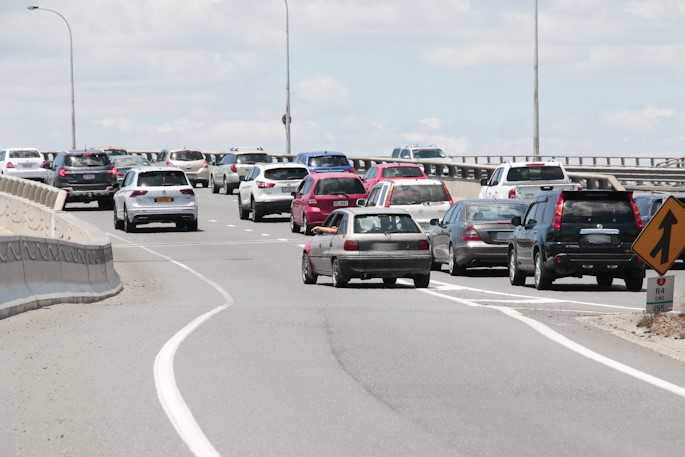 Her comments are backed by a caller to the 0800 SUNLIVE hotline who says SH2 traffic coming into the city can be seen backed up for miles past Katikati. Another caller who has driven past the Baypark area says traffic is heavy in the area. 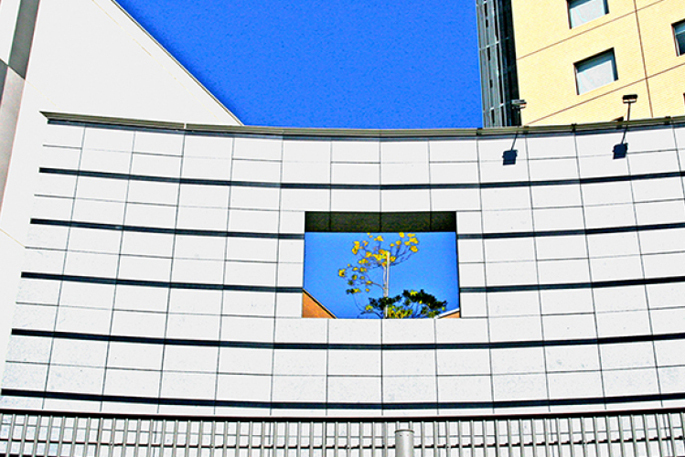 A number of speed restrictions, diversions and road closures are in place as the Bay Dreams festival takes place. 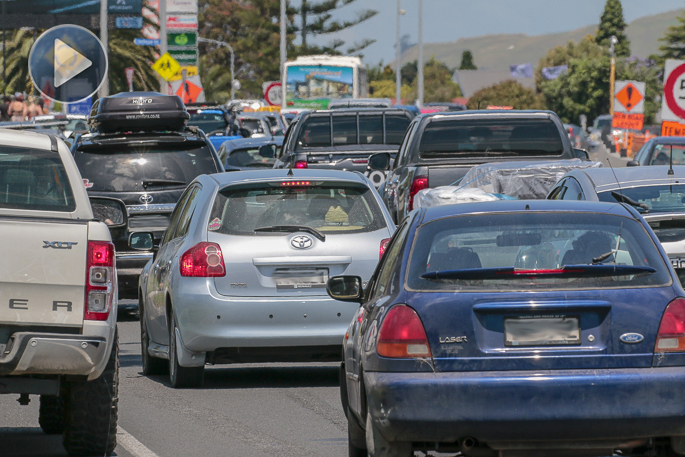 NZTA has advised motorists to take caution on roads throughout the area. Earlier today it issued an traffic advisory for the Baypark area. “A major event is being held at Baypark Stadium and Arena,” says NZTA. 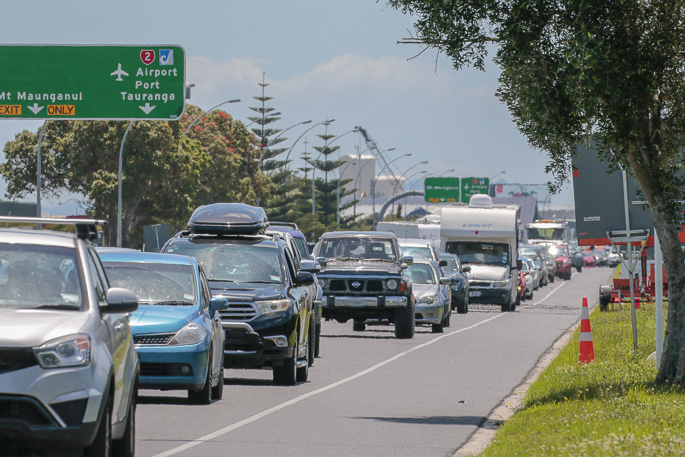 “Motorists should expect traffic delays between 10am to 11.30pm and a high volume of pedestrians along Maunganui Road and Te Maunga intersection. 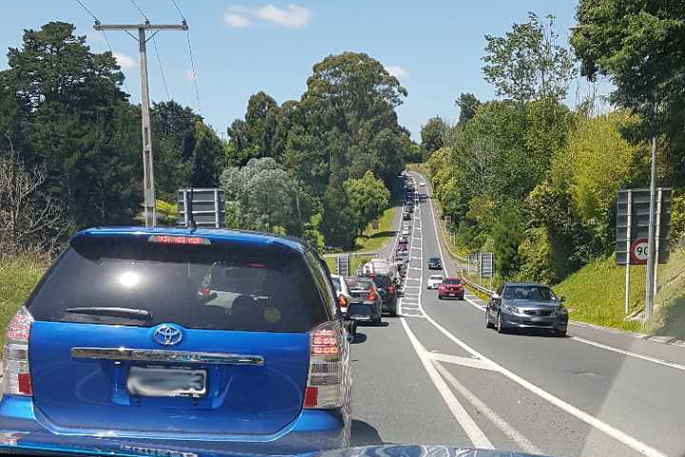 Stupid people never learn, getting in and out of either Auckland or Tauranga is always going to be hours sitting in a hot car with air cond roaring. People must love spending half their holidays just sitting in a car in traffic?? Travel at night is best.